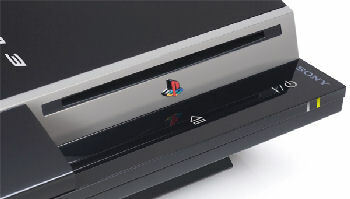 We now repair Playstation 3 consoles! We repair the yellow light issues and disc read errors at the moment! We do not do any other repairs at this time. It is important to note that yellow llight repairs are for consoles on which repairs *have not been attempted. * If you further damage the console and we cannot fix it, we will give you the option of paying more for a replacement console with a 90 day warranty. ALL Playstation 3 REPAIRS INCLUDE A 90 DAY WARRANTY! Symptom: Playstation 3 turns on, flashes a yellow light, then turns off flashing red. Symptom: Disc read errors, freezing while playing discs.